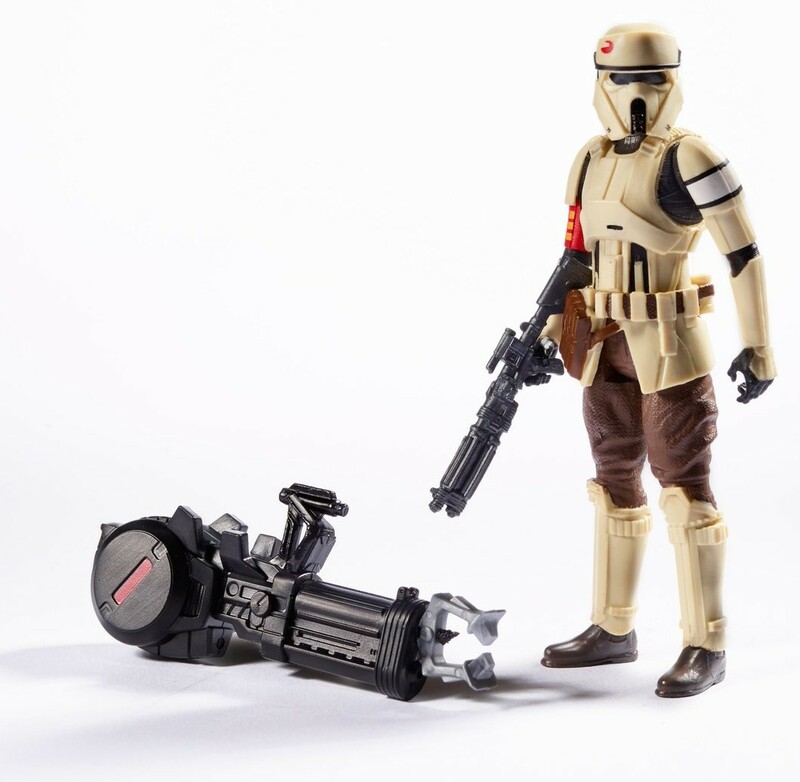 Starwarsnewsnet.com reports that with the 2016 New York Comic Con now starting Hasbro has today revealed brand new Rogue One and Force Awakens items (tip of the hat to Rebelscum.com and the Star Wars Twitter account)! 1. 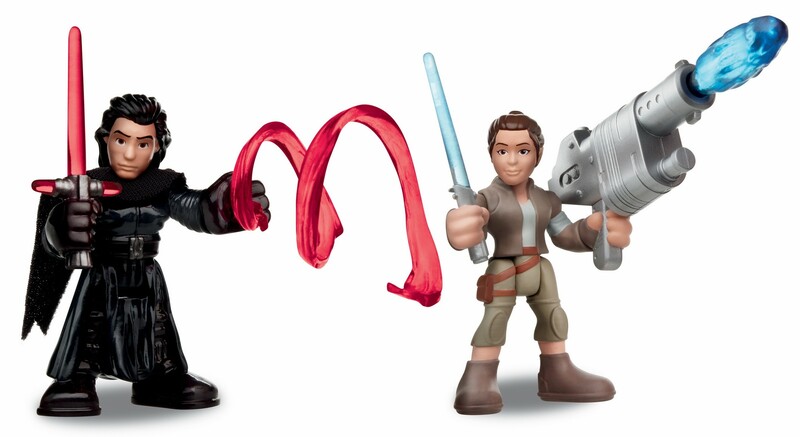 Force Awakens PlaySkool Galactic Heroes Rey and Kylo Ren figure 2-pack. This pack includes 2 figures and accessories. 2. Force Awakens PlaySkool Galactic Heroes Chewbacca and First Order Tie Fighter Pilot figure 2-pack. 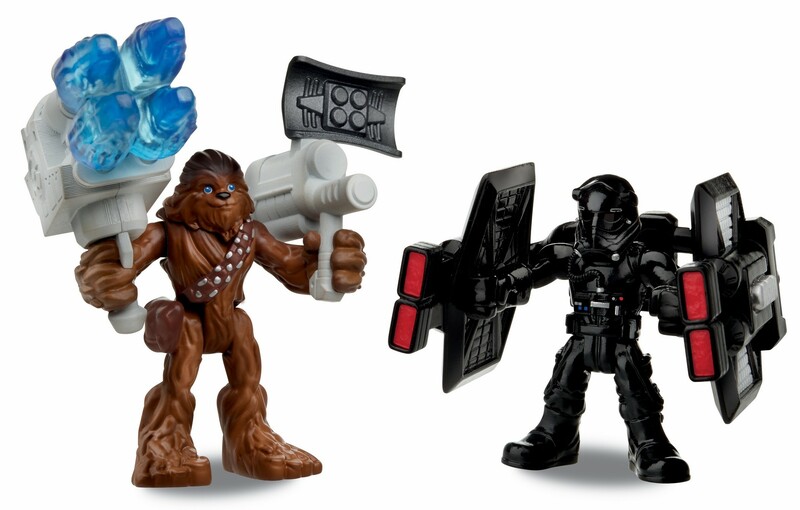 This pack includes 2 figures and accessories. 3. The Empire Strikes Back PlaySkool Galactic Heroes Imperial AT-AT Walker Set. 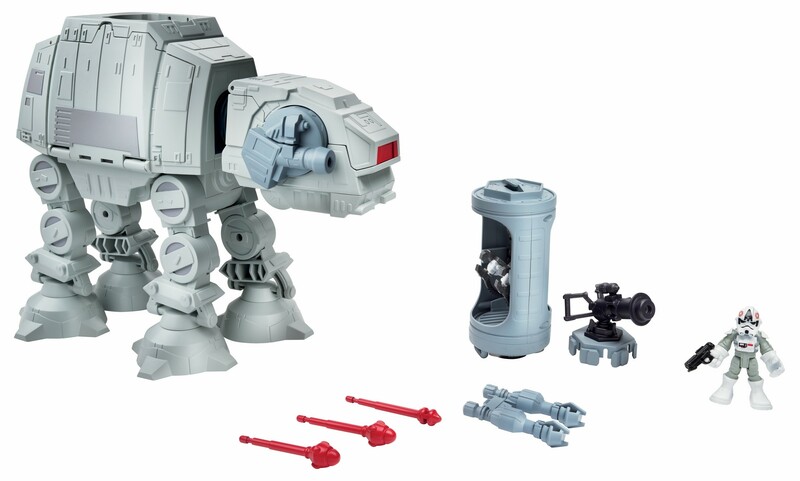 This set includes an AT-AT Walker, one action figure, and accessories. 1. Rogue One 6″ Black Series Shoretrooper Squad Leader Action Figure. 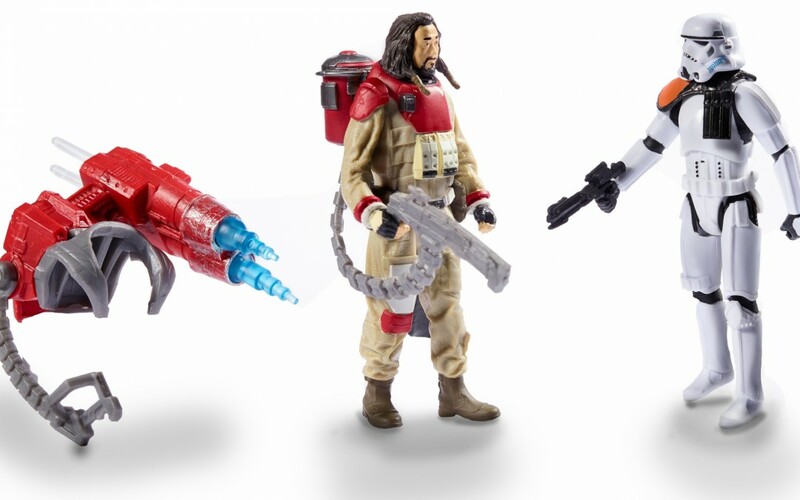 This new figure features new improved articulation and new blasters. 2. 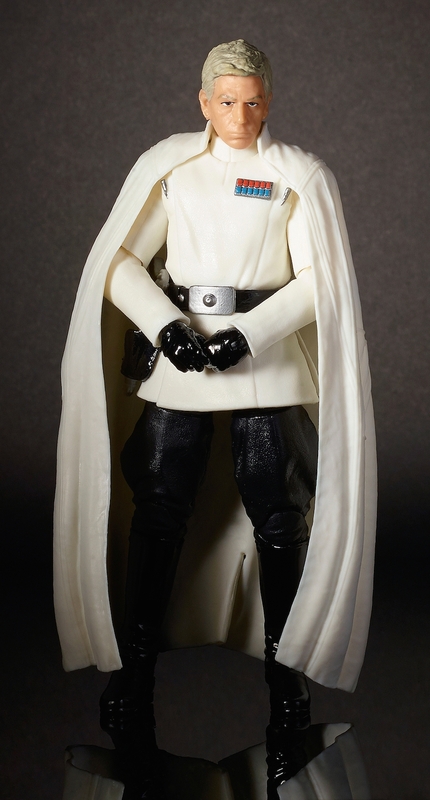 Rogue One 6″ Black Series Director Orson Krennic Action Figure. 3. 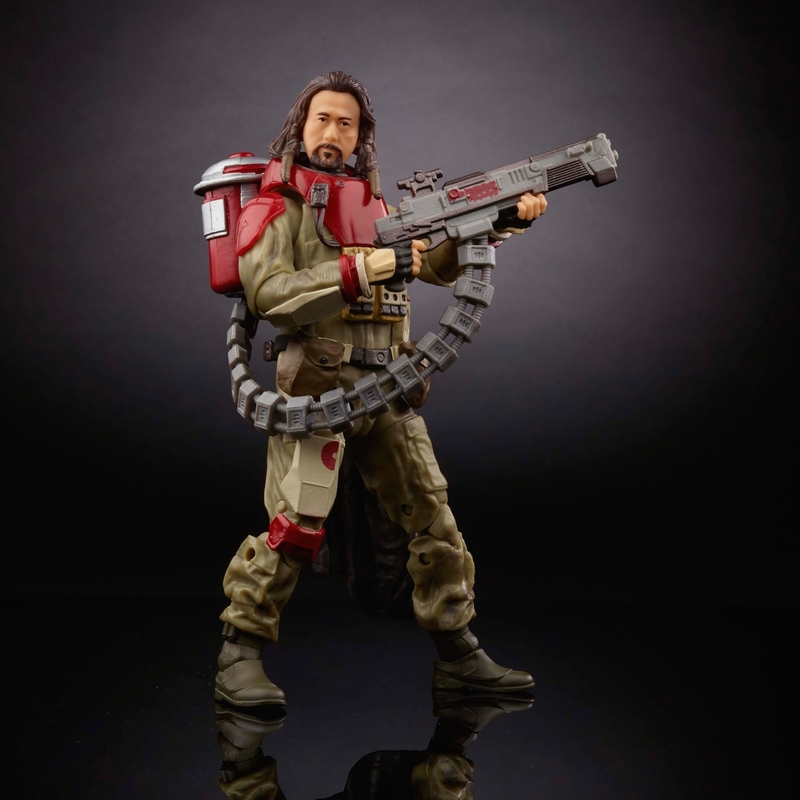 Rogue One 6″ Black Series Baze Malbus Action Figure. 4. 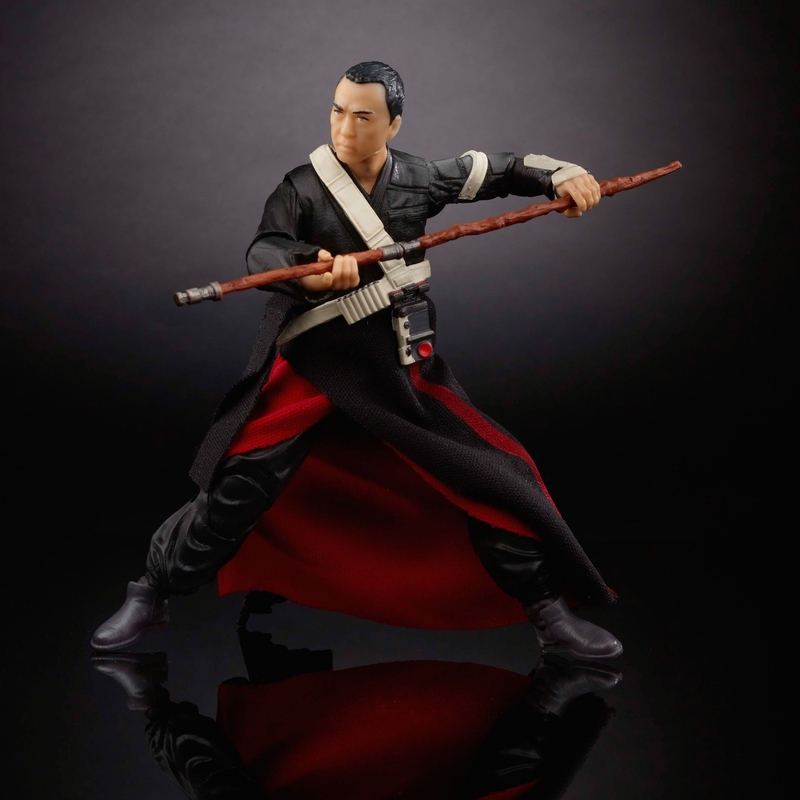 Rogue One 6″ Black Series Chirrut Îmwe Action Figure. 5. 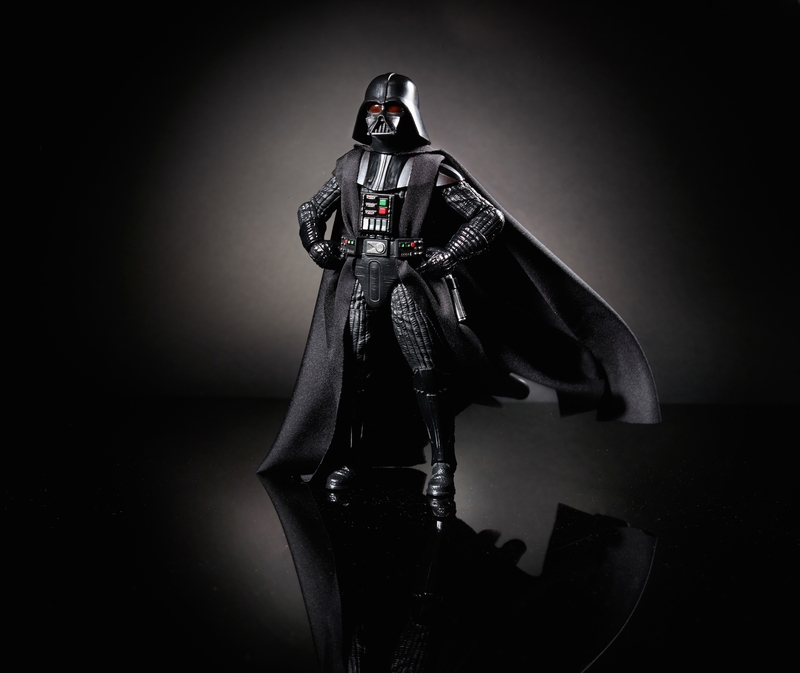 A New Hope 6″ Black Series Darth Vader Action Figure. 1. 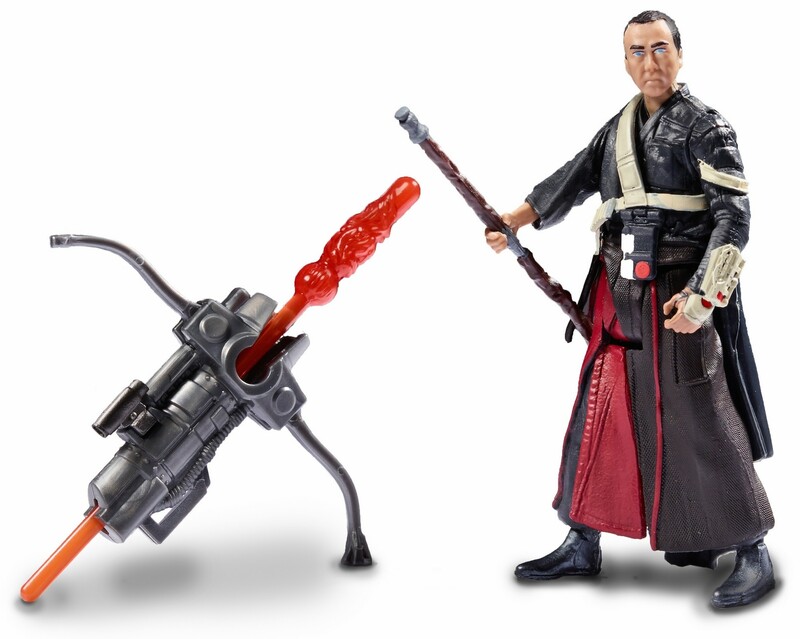 Rogue One Chirrut Îmwe 3.75″ Action Figure. 2. 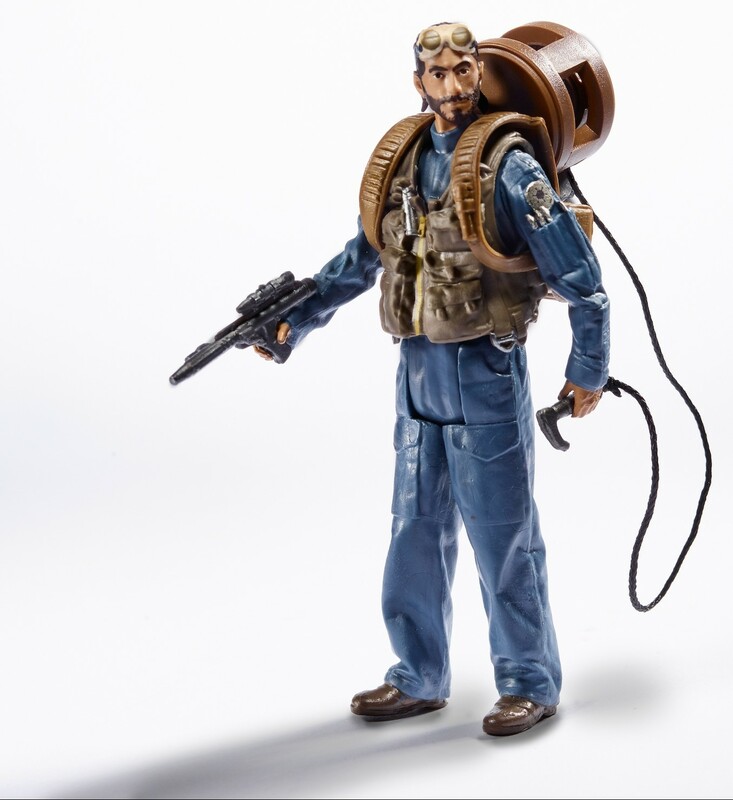 Rogue One Bodhi Rook 3.75″ Action Figure. 3. 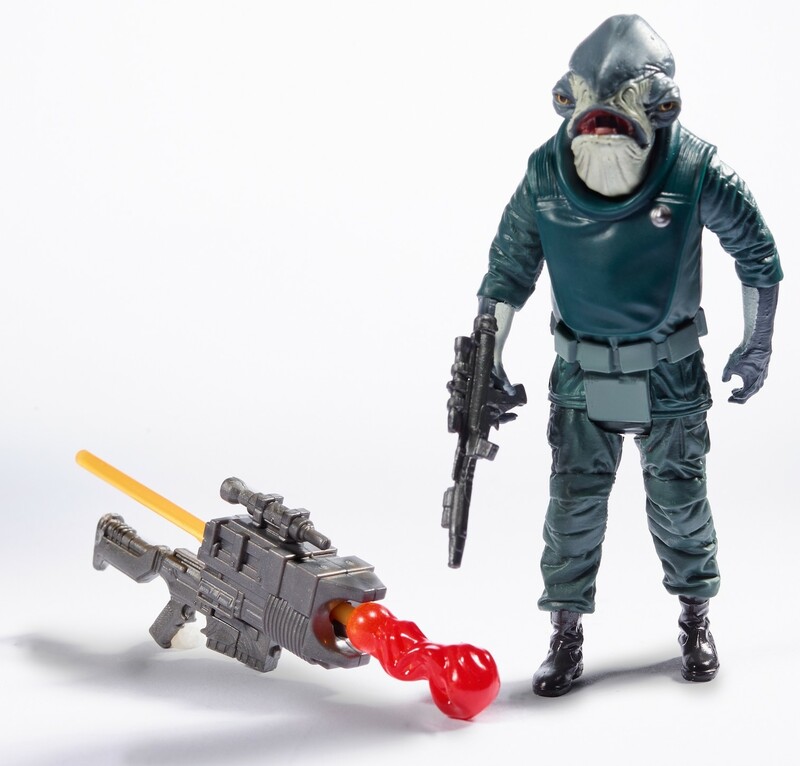 Rogue One Admiral Raddus 3.75″ Action Figure. 4. 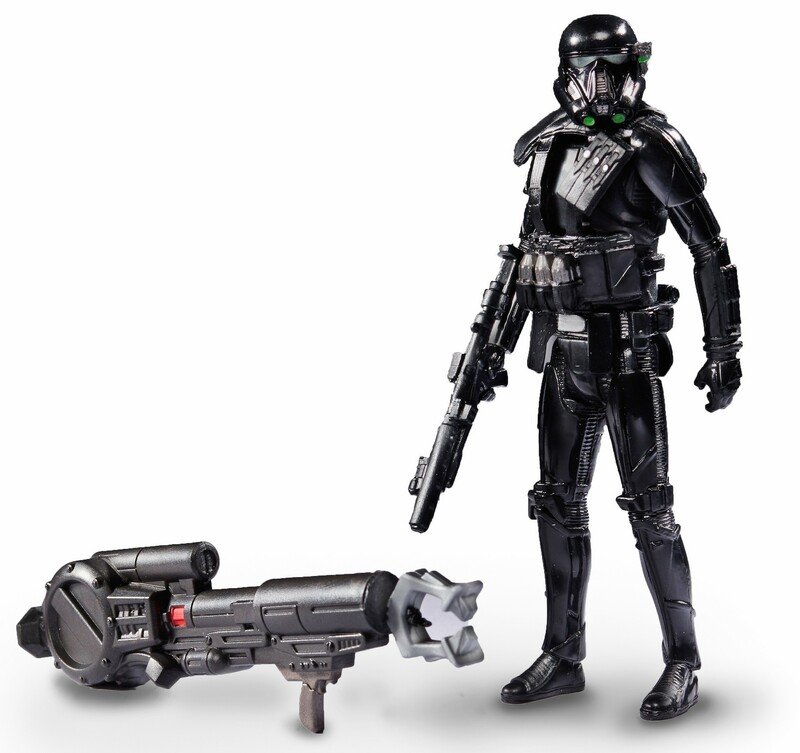 Rogue One Imperial Death Trooper 3.75″ Action Figure. 5. 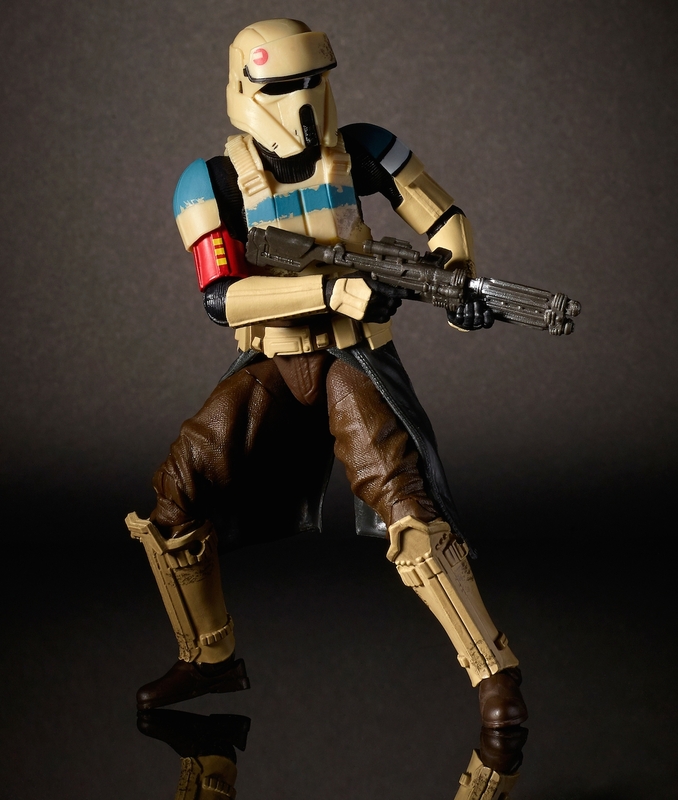 Rogue One Imperial Shoretrooper 3.75″ Action Figure. 6. 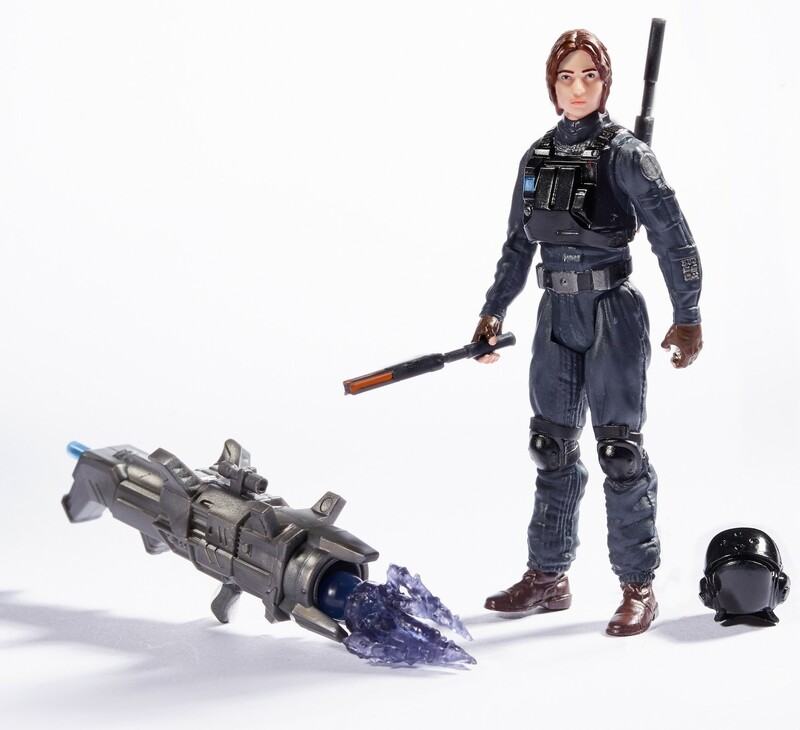 Rogue One Jyn Erso (In Imperial Ground Crew disguise) 3.75″ Action Figure. 7. 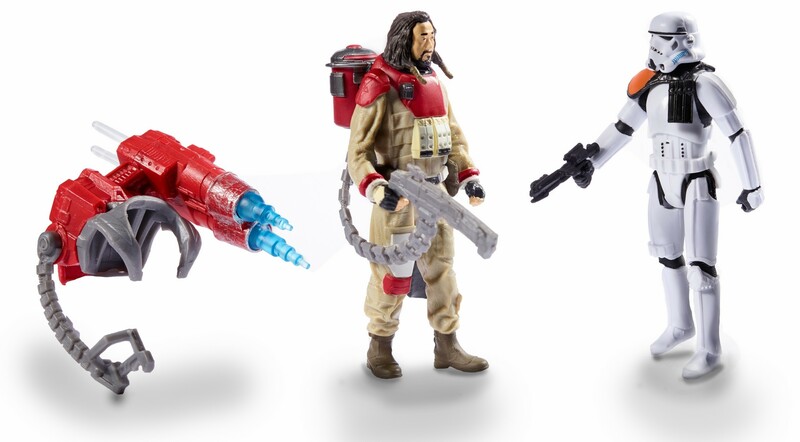 Rogue One 3.75″ Baze Malbus vs. Imperial Stormtrooper Action Figure 2-Pack. 8. 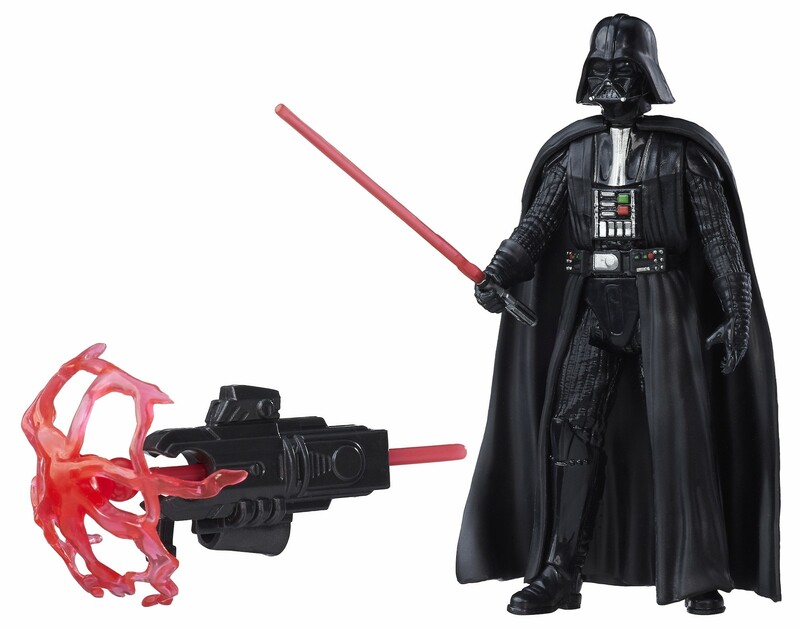 A New Hope 3.75″ Darth Vader Action Figure.